Every once in a while, I’ll come across a website that really draws me in. So, I found 27 of them to show you. These sites push the boundaries of what is known to be possible on the web. Whether it’s the design aesthetic, usability, interactivity, sound design, or value that the site provides, each one is a masterpiece in its respective industry, and something to be inspired by. Not surprisingly, many organizations exist to highlight these sites and the contributions they make to the web. 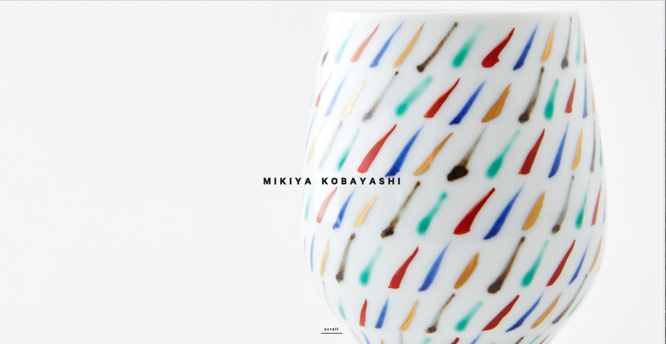 To help surface some of the most inspirational designs, I gathered 21 award-winners that have made their way through several key awards organizations — including Awwwards, UX Awards, The Webby Awards, SiteInspire, Best Website Gallery, and FWA. As you browse through the list, know that each site excels in its own way and seeks to serve a unique purpose. 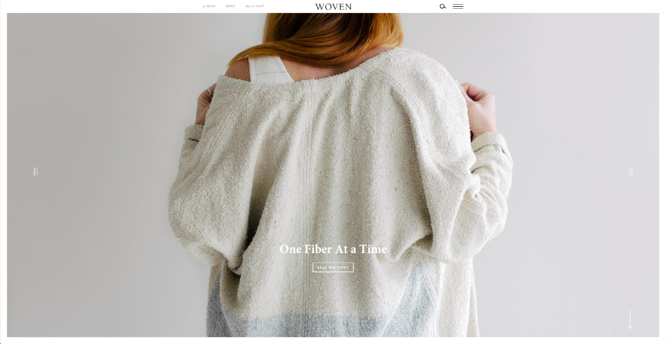 While one site may be an excellent example of visual design, another may be an excellent example of interactivity. This means that not all of these sites may be “conversion machines” or blueprint ideas that you can easily copy over to your site. Rather, they’re great ways to gain some website design inspiration and see the cutting-edge marketing that’s happening in the different corners of the web. 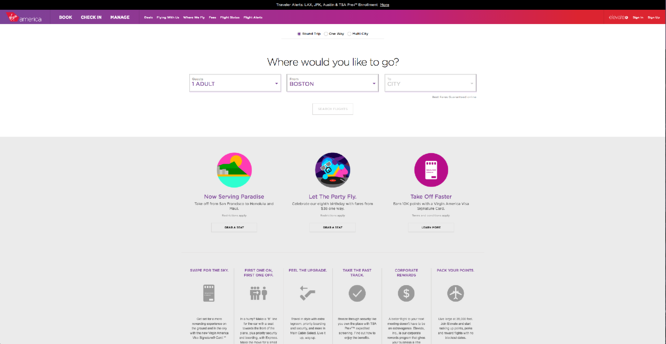 In a world where airline websites are known to be riddled with major usability issues, Virgin America has one of the best websites that pushes usability, accessibility, and responsive design forward. In fact, it’s been named as the first truly responsive airline website, a new precedent in the industry. Beagle does an exceptional job of visually and progressively telling the story of their product in a simple and easy-to-digest way. This is a major challenge for many startups, especially when they’re introducing new concepts to existing markets. People want to know, “What is your product? How does it work? 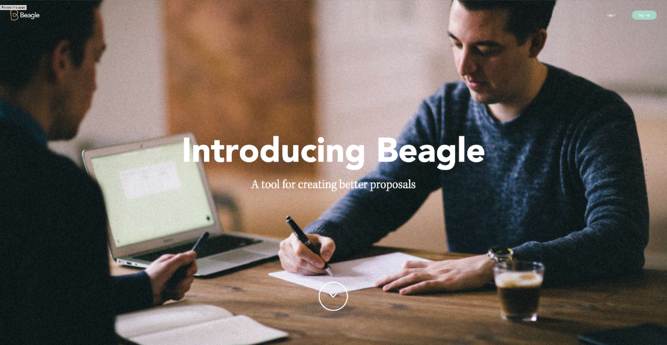 Why do I care?” Beagle answers all those questions while simultaneously showing off their product and compelling the user to purchase. Plus, they’re one of few sites that actually implemented “scroll hijacking” correctly. The website for JOHO’s Bean has incredible imagery, interactivity, story telling, visual design, and most of all, sound engineering. 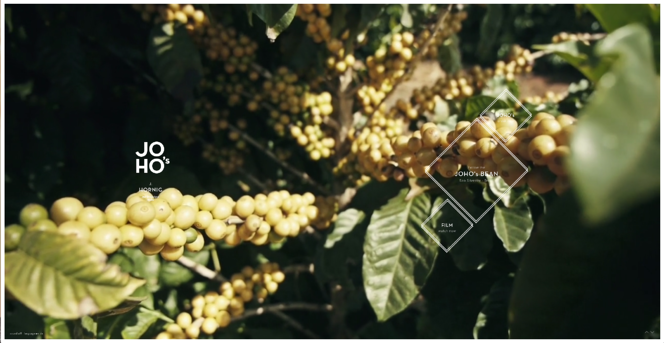 These all come together to create a compelling, emotional, and engaging site that tells the story of a coffee bean’s journey. Another airline?! What is happening?! 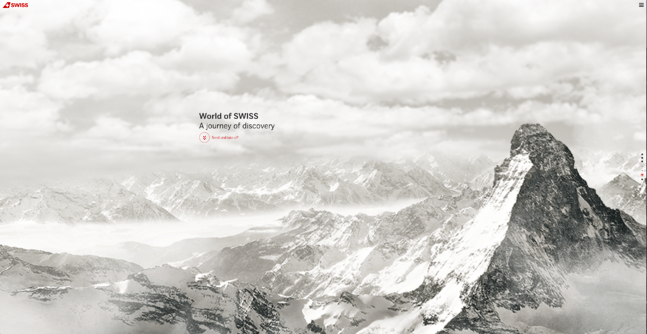 Yep, SWISS airlines built an incredibly immersive site that tells their story and describes what it’s like to fly with them — and they simply did too great of a job to be ignored. Strong visuals and animations introduce the user to different sections of the site that are packed with information beyond the usual sales and marketing pitch that is so common today. Rainforest Guardians became one of the most immersive nonprofit websites of 2016. 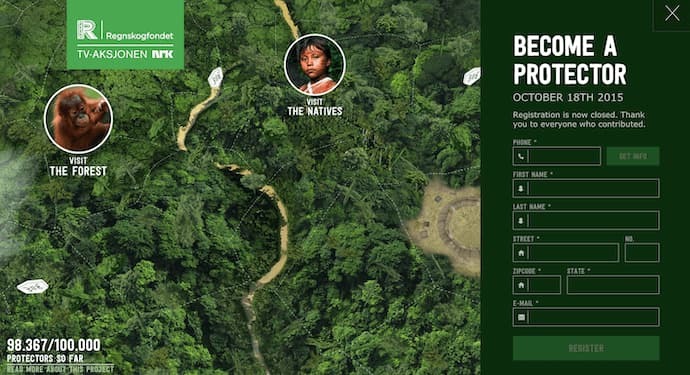 Seeking to build awareness around deforestation, the site allows users to “visit” the various villages, natives, and waterways that make up the Amazon Rainforest. 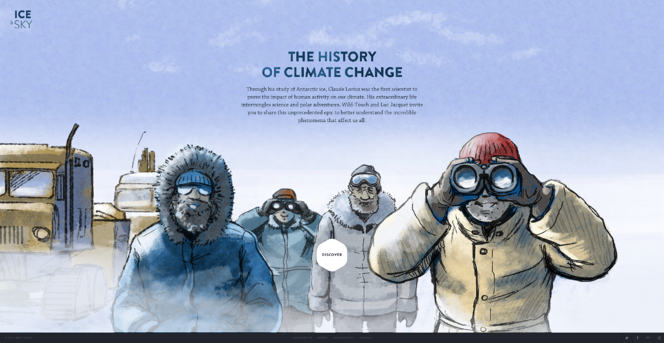 The site puts interactivity at the center of its user experience — a wise choice if your goal is to get people to connect with your cause and convert into volunteers. The Awwwards calls Protest Sportswear a “shoppable look book,” and that’s exactly what this site is. 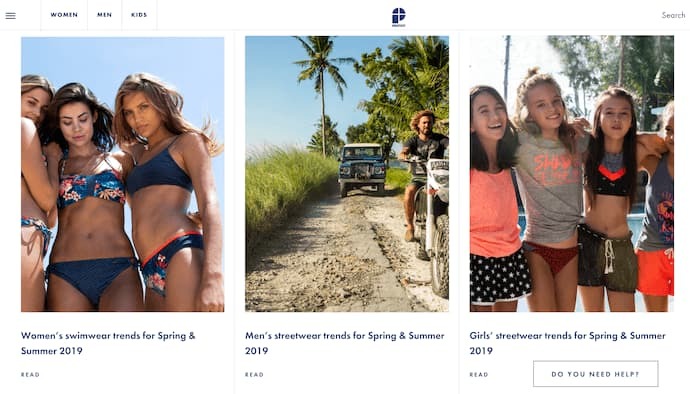 As a clothing outfitter, this website has reinvented the way they market their product: Rather than promoting garments of clothing, Protest Sportswear promotes “looks.” This makes the company’s product the most appealing part of the website itself, using a collage of styles to design a homepage that changes as often as its customer’s styles do. The Teacher’s Guild is a professional community of educators whose website publishes content that addresses today’s most critical challenges in education. What makes this website award-winning is how it balances diverse content types — programs, solutions, approaches, and collaborations — without overwhelming its visitors. 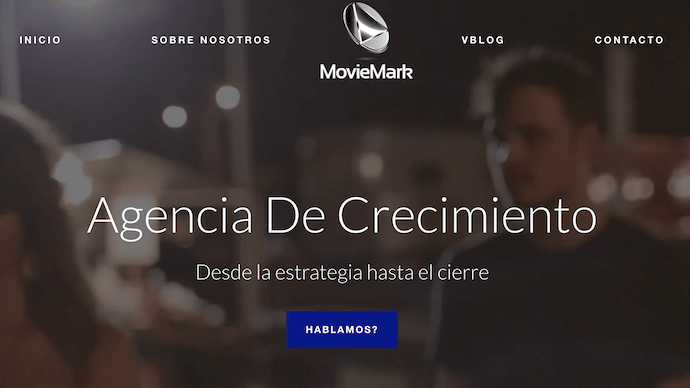 Not only are its background visuals prominently placed, but they also use white space to emphasize the written calls to action at the center, as shown in the screenshot below. 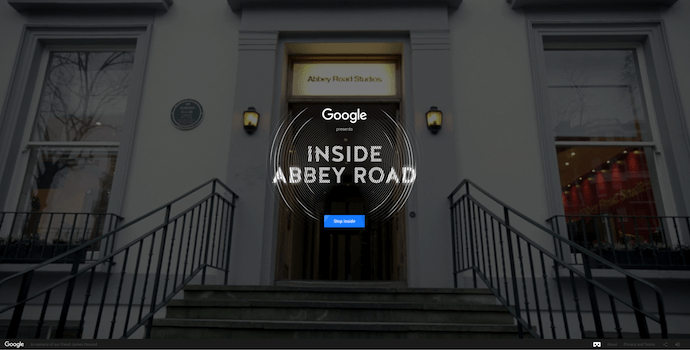 Google knocked it out of the park with this highly interactive site, which allows users to step into the Abbey Road Studios. Brilliant sound design, navigation mechanics, and visuals mixed with the usual “Google flair” all help draw visitors in to this well-made web property. You’ll get a craving for chocolate just looking at this website — and in a way, that’s Simply Chocolate‘s website working as designed. This appetizing website is that of a Denmark chocolate maker named Simply Chocolate. 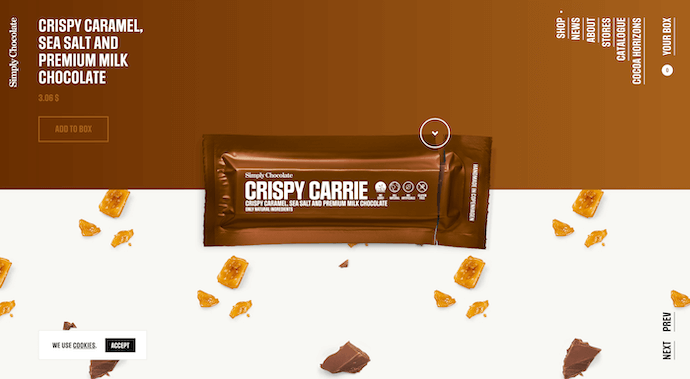 Its website uses a variety of colors (and creative product names) to promote each chocolate bar. And as you scroll from one product to the next, they all seem to remain consistent in brand. The three-dimensional appearance of each chocolate bar makes you feel like you can grab it off of your computer screen, while the “Add to Box” CTA to the top-left is ideally placed for users to select the products they want while browsing. 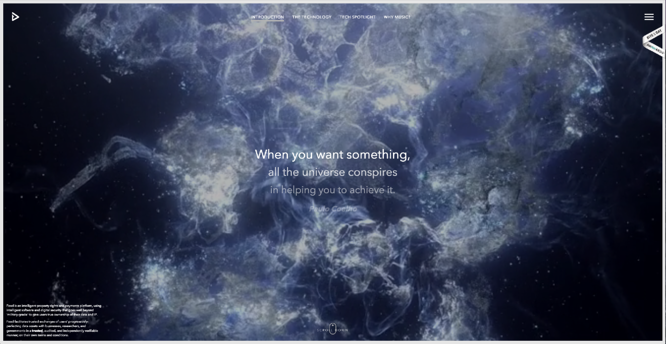 Nowness is perhaps the coolest crowdsourced video blog on the internet today. That was a mouthful … what does all that mean? NOWNESS‘s “crowdsourced” nature is part of what makes it an award-winner. This means most of its content comes from independent creatives — an increasingly popular way for businesses to publish content. 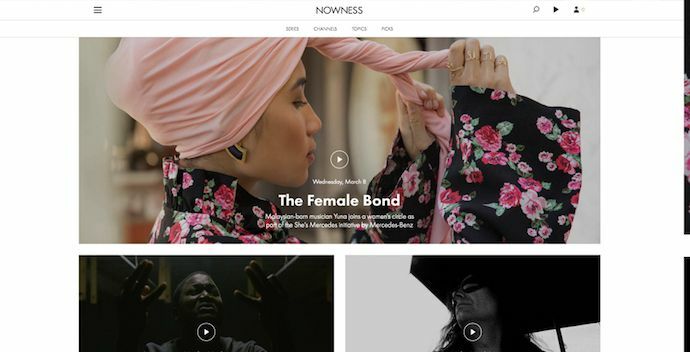 NOWNESS is also a video blog, meaning all of its blog content is in video format. 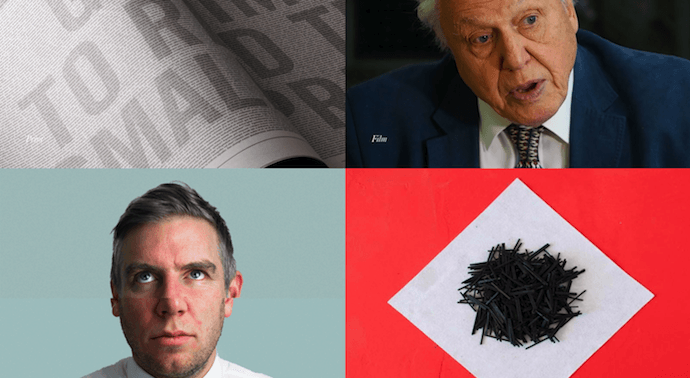 Together, these qualities help make Nowness a captivating hub for the stories that brands everywhere strive to tell. This website — dedicated to Red Bull’s partnership with Citrix, a cloud-based software company — is amazing. 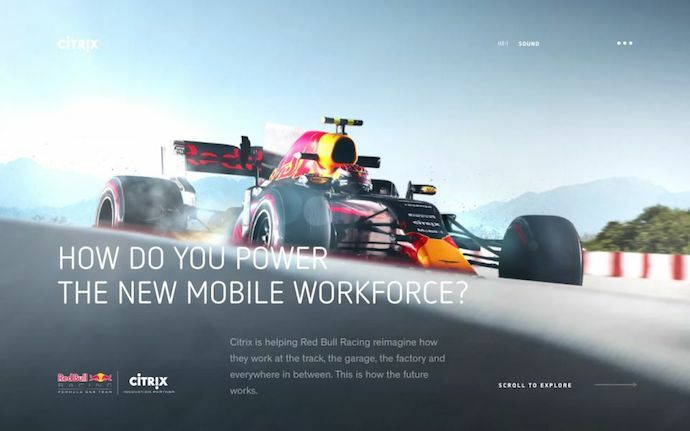 The New Mobile Workforce, a site owned by Citrix, uses panoramic photography to show visitors how Citrix is supporting Red Bull Racing’s new race car. Even if you’re not a car-racing enthusiast, the website’s clever animations to explain a complicated automotive technology are hard to ignore. Crypton.trading is a trading hub for cryptocurrencies such as Bitcoin, using artificial intelligence to predict changes in a currency’s value and identify key buying and selling opportunities. The website was rated high for its development and design, as it gradually explains more of the developer’s methods the further down visitors scroll. 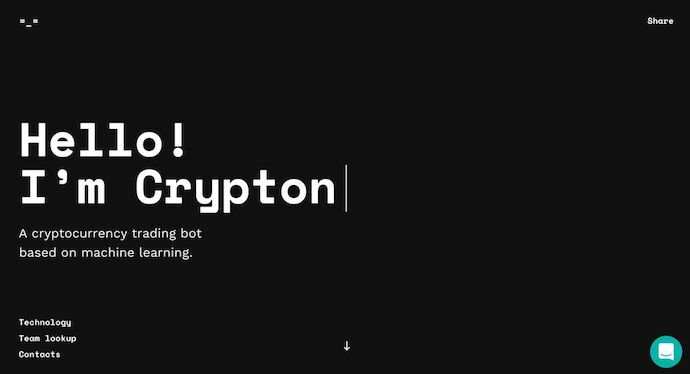 This award-winning website makes tech-savvy visitors feel right at home the moment Crypton’s greeting appears across the homepage, one letter at a time. When Southwest Airlines wanted to prove its customers were “more than just a dollar sign,” the company created a website whose design was assembled using the shapes of their customers’ flightpaths. 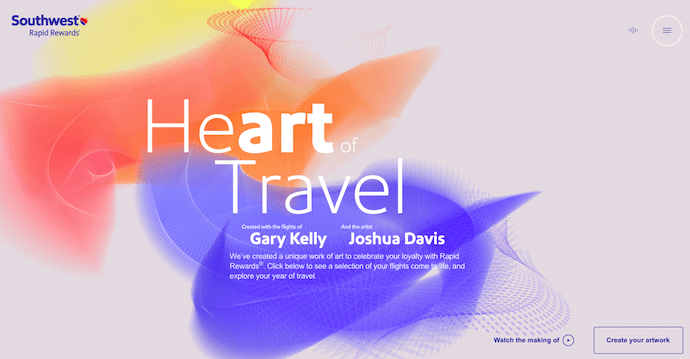 The website, called Heart of Travel, even allows visitors to create their own artwork out of a trip they might plan on taking. In this way, Southwest’s website is a product of their most loyal passengers. It’s not that hard to make someone laugh on the internet; so much of what we read and consume online is meant to be entertaining. But it is hard to do it consistently for a large audience. 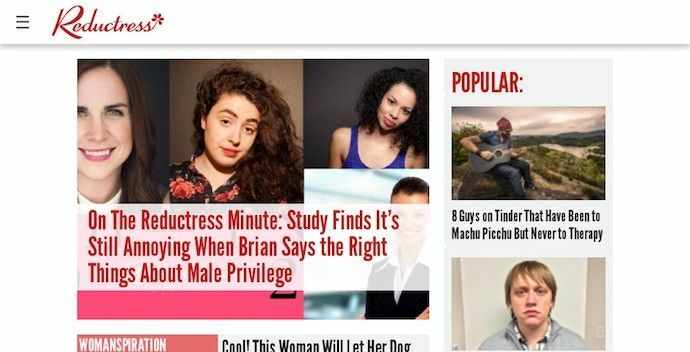 Reductress is a satirical magazine whose headlines and general reading experience are top-tier in the humor department — making the website itself a quality property. 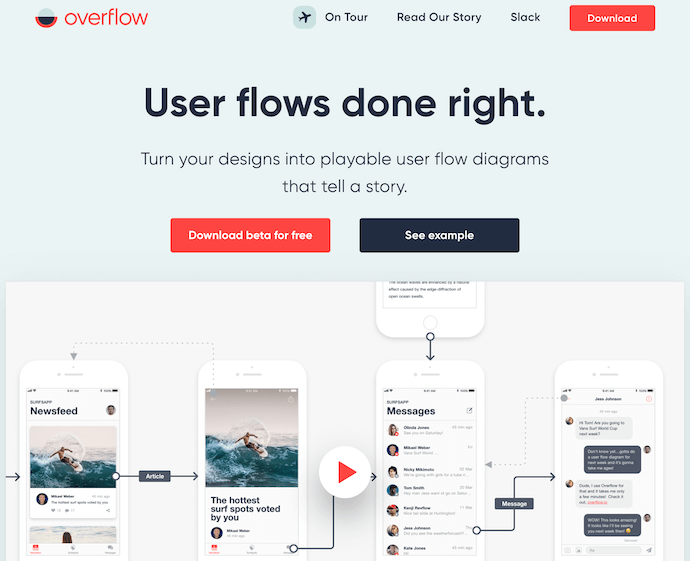 Overflow is a design tool that allows people and businesses to create story-like flow diagrams of their ideas so they’re easier for others to understand. Aside from this being just a good service, the Overflow website practices what it preaches: Along with vibrant red call-to-action buttons for downloading the tool, this website promotes its product the best way it knows how — using a flow diagram. The website delivers this flow diagram in the form of a video. And while embedded videos can look rather clunky sitting in the middle of a website’s other design elements, Overflow’s is perfectly placed and exactly what you’d want to see when landing on the site for the first time. It can be tough for a museum, whose brand is predicated on a variety of incredible artwork, to bring it all together on a cohesive website. That’s what makes the website of the Frans Hals Museum so impressive. Located in the Netherlands, this museum has created a website that uses a combination of digital design elements and its own exhibits. This mixture helps visitors understand what they’ll see, when they can see it, and where else they can get a taste of what this museum has to offer. Speaking of the latter, the museum promotes its Instagram account directly on its homepage — a brilliant move for a museum looking to expand its audience across its online channels. As a Photographer in Montreal, Guillaume Tomasi has built a portfolio that’s truly fit to house his unique and awe-inspiring photography. His surreal photo style is juxtaposed by his simple, flat, empty, and minimalistic portfolio design that places all of the focus on the work itself. This branding agency takes its imagery seriously, and it should — it handles all channels of media for their clients. 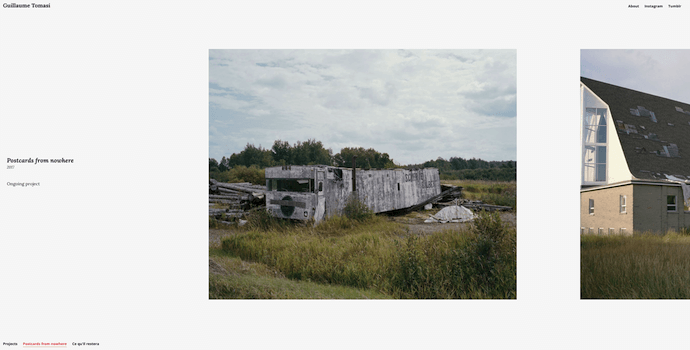 The District’s website, alone, is a journey through some of the most beautiful artwork and photography you’ve ever seen. Tej Chauhan has turned impressionist artwork into a business model with this intriguing website. Each image on this product developer’s homepage slides out to cover the previous image, offering little context around the object you now see in front of you. But isn’t that lack of context exactly what makes you want to learn more? 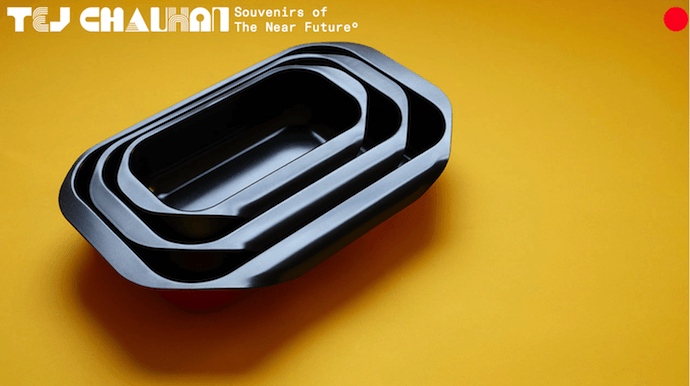 The tagline, “Souvenirs of The Near Future,” suggests these objects are a part of their product line — and an opportunity for you to get these innovative objects into your life. It’s no secret that Amanda Martocchio Architecture loves its work — each picture on the homepage of its website is an enchanting shot of the houses the company designs. The website labels every house you scroll through with the type of design that was intended, along with numerous angles to each building. 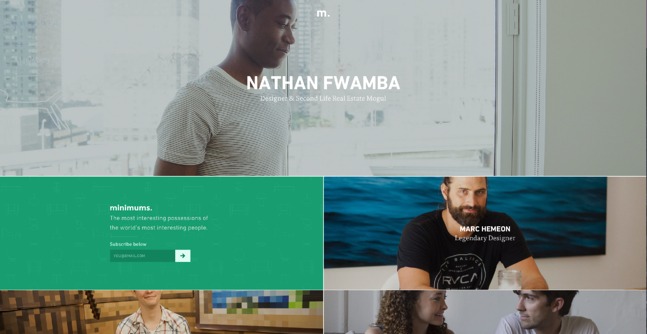 Want more website design examples? Check out these amazing product pages you’ll want to copy immediately.